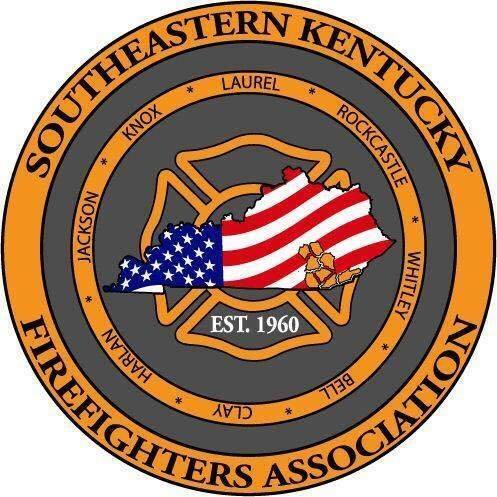 Patches / Decals - Southeastern Kentucky Firefighters Association, Inc. The Southeastern Kentucky Firefighters Association is currently selling patches and decals, to purchase these contact any S.K.F.A. officer or the State Fire Rescue Training Area 13 office.